Most have heard the old adage, "no one has ever become rich by just saving." If you haven’t heard it before, now you have. Having a savings account only yields you about two percent, at best. So, how to do you maximize on the potential of your hard earned coins? Investing! With having student loan debt, trying to keep all your weekend brunch appointments and taking advantage of great travel deals when they come, you and your wallet need to be ready. If you stay ready, you won’t have to get ready. With the growth of the tech world and budding, young financial gurus, investing has been made simple, effective and worthwhile. No longer do you need to keep those coins under the mattress, in the infamous Crown Royal bag or that piggy bank you got for your 10th birthday. Put it in an investment app and utilize other apps to keep track of its growth. Here, we’ve organized some of the best apps on the market to help you invest your money and keep track of it at the same time. And no, you don’t need a degree in investment banking to understand them. Sounds simple? That’s because it really is. After purchasing your pre-sale ticket to the Black Panther movie coming in 2018, you’ll most likely spend around $15.25 on a single ticket. 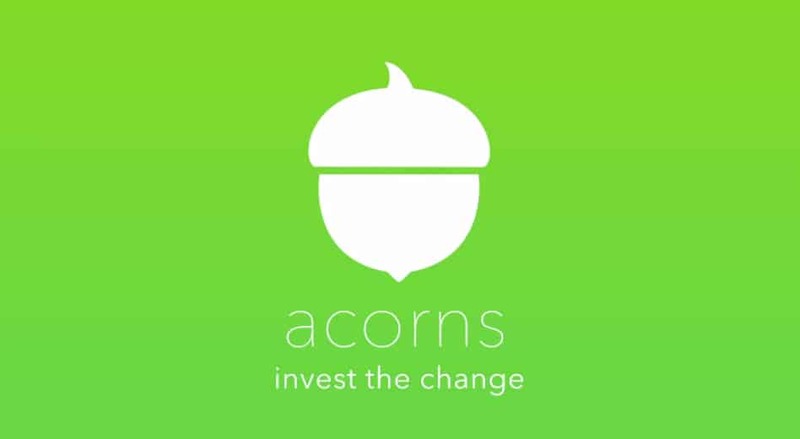 Acorns rounds that amount to $16 and deposits the additional $0.75 into your investment account. Think of it as investing while spending. Additional investment features include the following: recurring (set up a recurring daily, weekly or monthly investment), one-time (boost your account anytime with five dollars or $50,000) and referrals (invite a friend to invest using your code and both of you get five dollars deposited into your investment account). 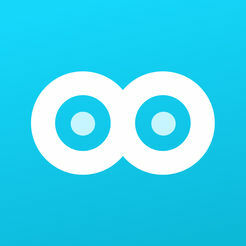 This app is for those who would like to be a bit more hands-on with their investments. 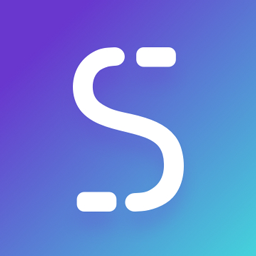 The Stash app’s steps and features include starting an investment in just minutes with as little as five dollars, creating a portfolio that reflects the things you’re interested in and think would be great assets and getting tips and guidance so you can invest your money with confidence instead of fear. With only needing five dollars to start your investment portfolio, this is a great app to consider. There are also very unique portfolios to choose from that no doubt will spark your financial curiosity. This app's main purpose is to help you make the most of your money for long-term investing. Betterment starts with your goal — the reason you’re investing. Then, they make various recommendations: risk level, amount to invest and type of account. Some of the benefits of this app are low taxes and diversified investment portfolio, no additional trading, transfer or rebalancing fees and a licensed expert at your fingertips to assist with any uncertainties. This free stock app was created to eliminate trading commissions. You know the fees paid to stockbrokers? Yes, those. With Robinhood, you purchase actual stock in a company in minutes without the assistance or fee of a broker. You are your own boss, hear you roar. This app is for those who want complete control over their stock investments. I would recommend doing personal research to know which stocks to purchase, and when you’re ready, go for it. There is a liberating quality about taking control of your investments and then watching the market, and your stock, like the pros. This online financial advisor and personal wealth management firm is designed to help you invest and keep track of all your personal capital. Personal Capital is for those ready to build a long-term investment plan that is tailored to meet their financial goals while they continue taking over the world. Also, investors who need a long-term investment plan, plus a customized and diversified portfolio, would be equally satisfied. Never put all your eggs in one basket. Even if your coins are to your liking, it offers a financial plan, personalized services and portfolio management to meet your booming lifestyle goals. So, no matter your current or future financial state, Personal Capital has a plan and options for you. Set your net worth, analyze your plan and plan your future. Analyzing your entire financial portfolio has never been easier. Albert looks at your entire financial picture to provide real-life recommendations such as repaying credit card debt with a low-interest loan, getting renter’s insurance, lowering credit card fees and setting up the right retirement plan. This app informs you when you need to make changes to your spending, how many automatic withdrawals occur in your account monthly, suggestions on investments to help you reach your financial goals and much more. This is your personal financial advisor at the touch of an app. Budgets, bills and credit scores now all in one place! Mint creates realistic budgets and suggestions based on your spending to ensure your financial freedom is closer than Beyoncé’s next tour date. It tracks bills like a financial private investigator and sends out alerts and schedule payment reminders on the spot. Another attractive feature is providing your free credit score with suggestions on how to improve it. If this isn’t something that peaks your interest, then I don’t know what will. It’s like having a parent that’s a financial advisor always on call to answer your questions and offer you the best advice. Stay on top of your coins so your bills aren’t on top of you!